What to do when your cookie jar is filled with all tidbits of broken biscuits. What do you do generally, throw them, right? Not anymore!! Make this delicious snack of Biscuits Bhelpuri with them. Bhelpuri, a savoury snack or chaat is a very famous street food originating from the Indian subcontinent. It is made from puffed rice,sev, chutneys and a mixture of other fried snacks. Bhelpuri has a balance of sweet, salty, tart and spicy flavors, with different textures of crispiness and crunchiness coming from different savory snacks together as one Bhelpuri. When you add in biscuits to the already scrumptious and delicious Bhelpuri it becomes all the more filling and yummy. And not to forget all those biscuit pieces which were about to make their way to the garbage were used in the best way possible. I always keep a ready mix Bhelpuri packet in my pantry to make for those quick hunger pangs or unexpected guests. Adding biscuits to the bhel brings in a new twist and your guests and family will be surprised to see this new element. 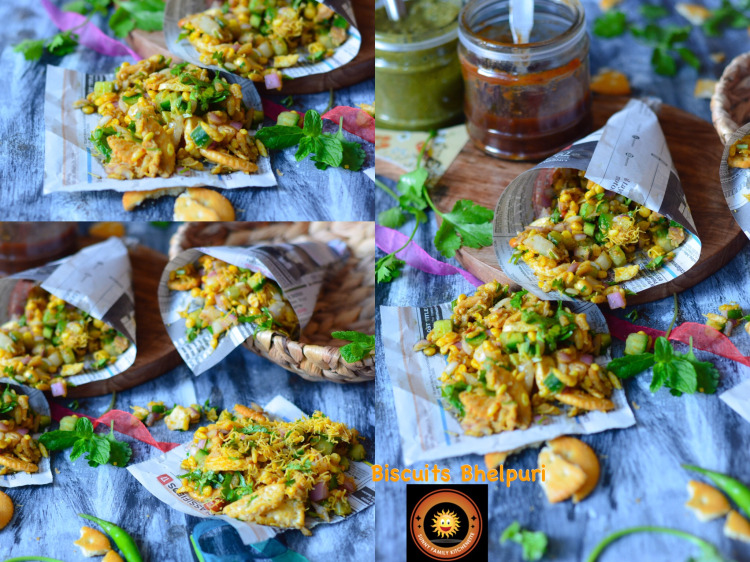 Biscuit Bhel can be quickly prepared within minutes and served as a tasty snack. It goes well with most people and kids enjoy it too. I have prepared this Bhelpuri with a ready mix Bhelpuri packet. I find it very easy to make. Just cut open the packet, mix the masala pouch given with it with some water, add in the dry ingredients and other things like, onions, tomatoes, chilies, chutneys etc. according to your taste, and voila! Within 5-7 minutes you have a delicious treat in your hand! I have used few Monaco and few Tuc biscuits. You can use any savory biscuits. Serve it with some nice hot tea or coffee and appreciation is bound to follow. In a mixing bowl add in Bhelpuri masala powder (which comes with the ready mix Bhelpuri packet) with half glass of water. Add in green chilies, lemon juice, chopped onions, chopped cucumber, Bhelpuri pack and chutneys. Break the biscuits and add in the Bhelpuri mix. Serve immediately, otherwise it will get soggy and lose its crunchiness. Please do check other twisty biscuits recipes by the fellow blogger friends. That's a fantastic idea of mixing biscuits with bhel. I will try this for sure. Lovely share!!! That's a wonderful idea of using biscuits in bhel.. Beautiful pics!! The biscuit bhelpuri looks absolutely yummy . What a great idea to make such a chatpatta snack with biscuits . A colourful one and a good tea time snack ! Awesome share dear, loved it. Usually when we make bhel, the family wants me to add the crunchy puris in it, the more the better. However, when I don't have the puris then adding salty biscuits is such a wonderful idea. I absolutely love it and Shalu your clicks are really nice, makes the bhel even more tempting. Who does not love chaats? Adding these leftover biscuits is not only a great idea to add to bhel puri but I am sure, gives an awesome crunch to the chaat! Fabulous share <3 My mouth is watering already! Such a great idea - using up bits and pieces of leftover bhel in a chaat! I'm sure it tasted absolutely fabulous! 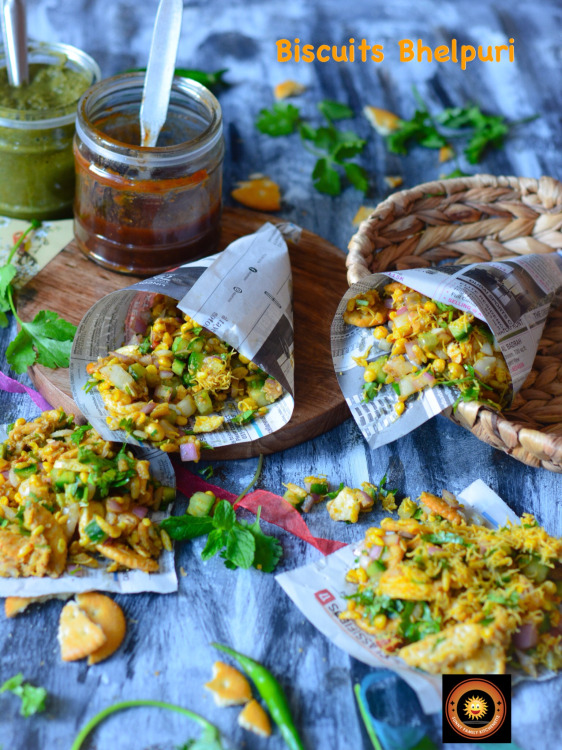 Using leftover biscuits in a lip smacking Bhel puri is such a brilliant idea Shalu di ! Loved your presentation as well. It is making the dish all the more desirable. 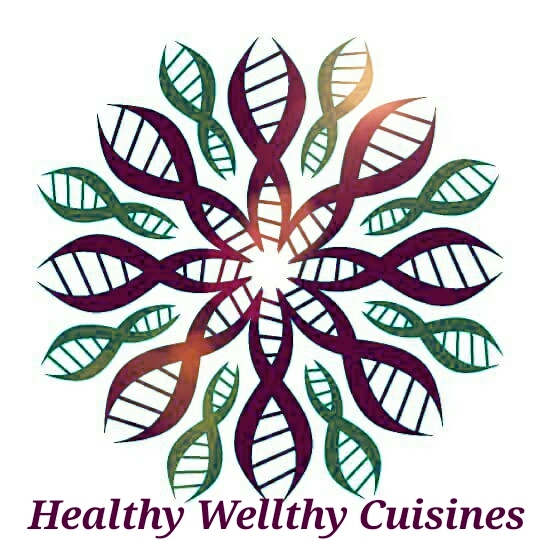 Copyright © 2016 Sunny family Kitchenette. All rights reserved.